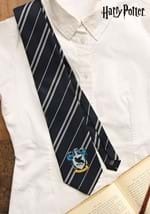 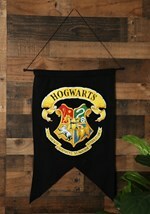 Become a student of Ravenclaw at Hogwarts this year! 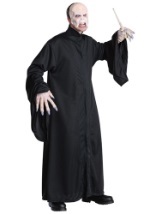 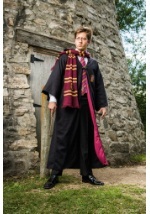 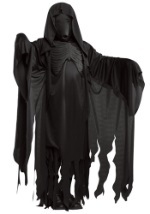 The adult Raveclaw robe is full length and made from polyester. 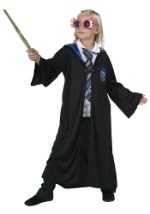 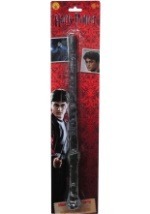 It features a long, pointy hood and is trimmed in blue with a Ravenclaw crest screenprinted on the chest. 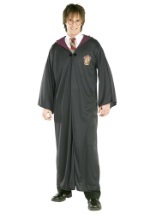 The robe is secured closed with the included black clasp. 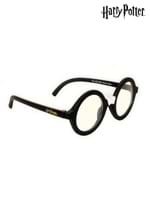 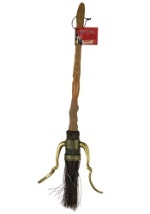 A great addition to a Luna Lovegood or Cho Chang costume!